Texas Holdem is a game of both chance and skill. The object of the game is to eliminate all opponents at the table by taking their money. 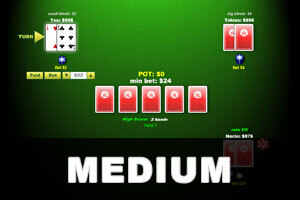 Beat Holdem by betting on hands that you feel are good, and folding when you don't feel confident. 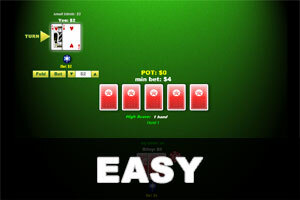 That said, there are a number of different strategies to adopt while playing this poker game. Some times, you can win a round by betting as if your hand is much better than it actually is. This is called "bluffing", and the best poker players know when to bet while bluffing as often as when they have a good hand.